By Angel | November 16, 2015 - 12:00 pm | November 14, 2015 My latest work! 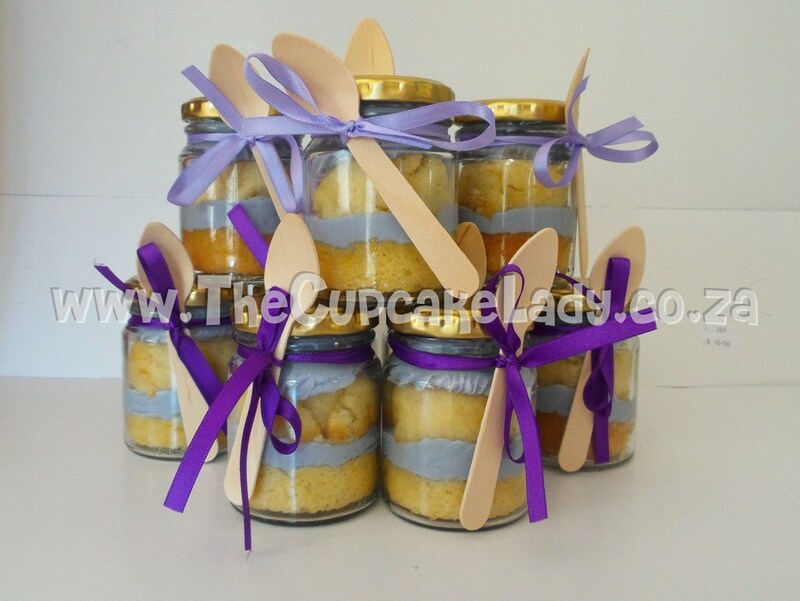 Comments Off on And More Birthday Cupcakes! 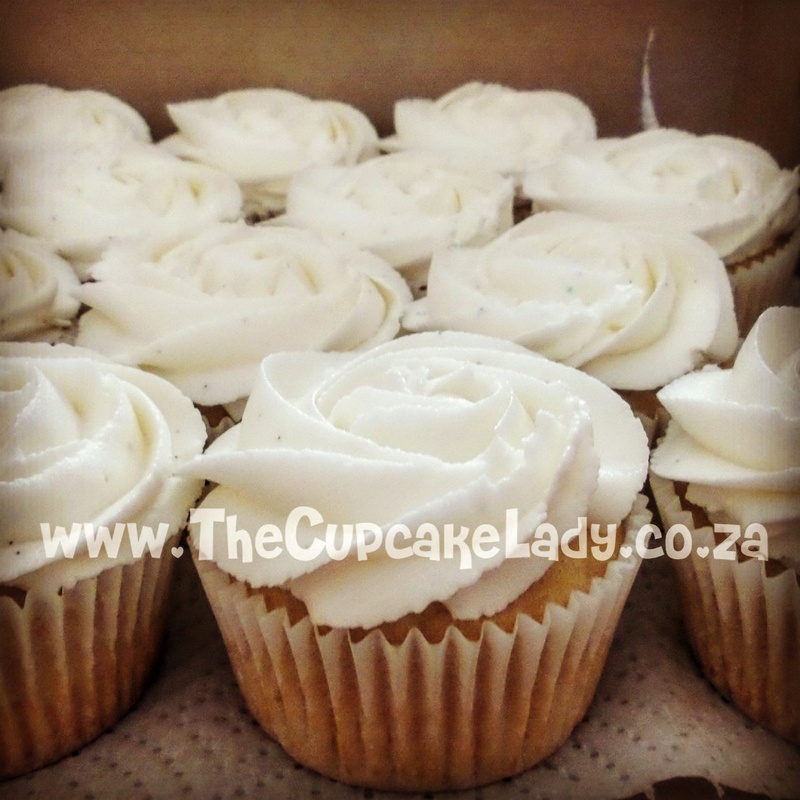 Vanilla cupcakes with white vanilla butter icing rose-swirls. By Angel | November 15, 2015 - 11:00 am | November 14, 2015 My latest work! 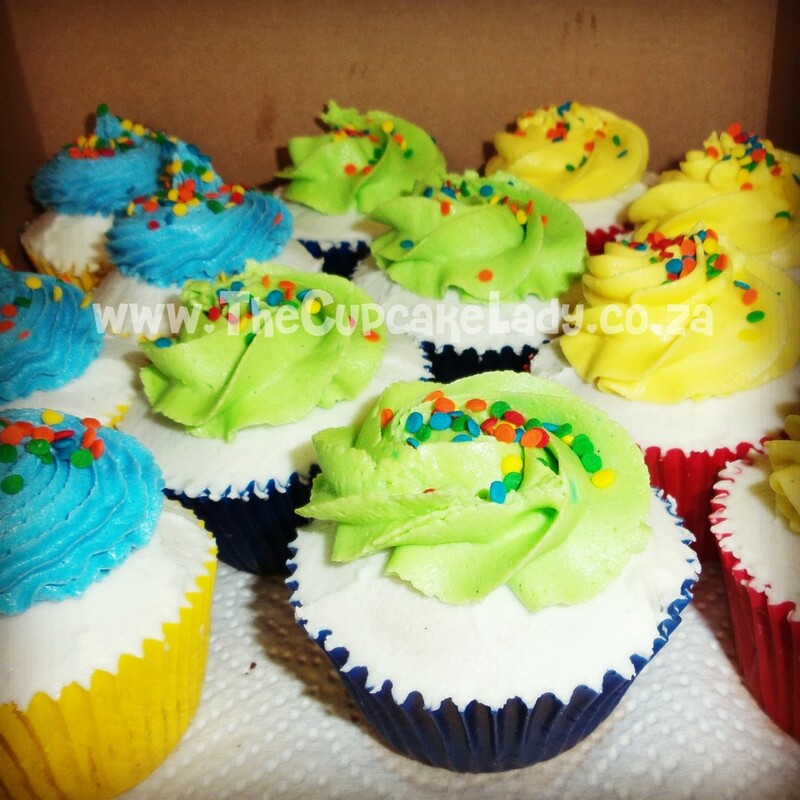 Vanilla cupcakes in brightly coloured paper cups, decorated with bright vanilla butter icing and confetti sprinkles for a birthday boy’s class. By Angel | April 8, 2015 - 9:00 am | August 29, 2015 My latest work! Comments Off on A Monster Fourth Birthday! 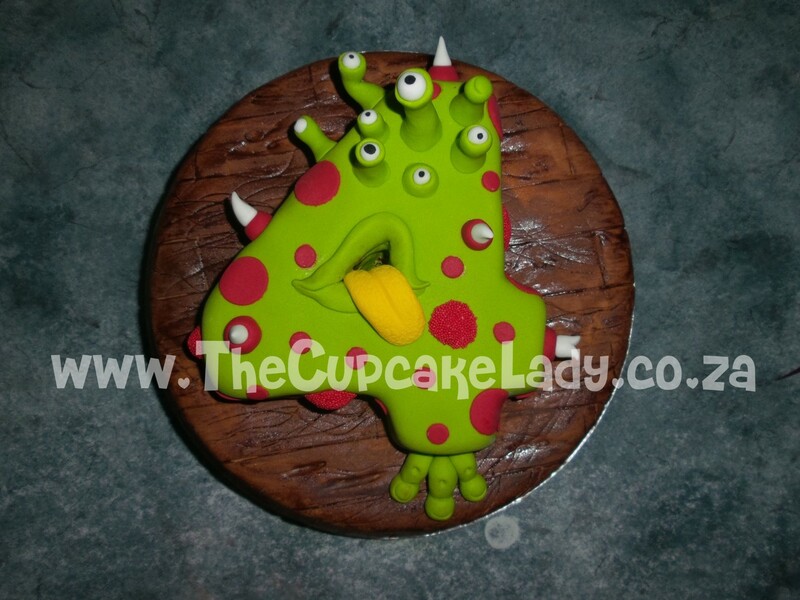 This birthday cake is layers of my delectable chocolate cake and chocolate butter icing with the bottom of the cake looking something like a wooden table and the top shaped like a number monster “4”! By Angel | October 31, 2014 - 8:00 am | October 28, 2014 My latest work! 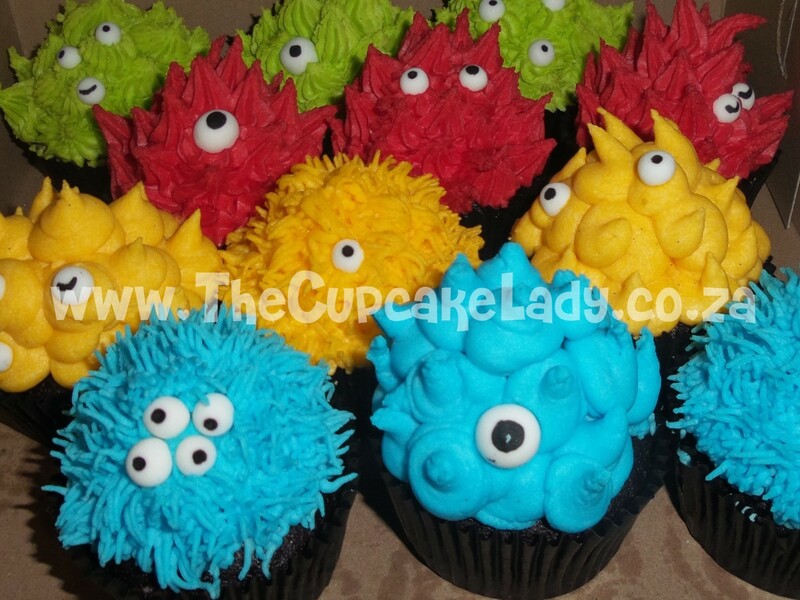 Okay, so you know I don’t infringe on copyright when it comes to decorating cakes and cupcakes, but when a young someone has their heart set on a theme I try to do something that fits without crossing the line. 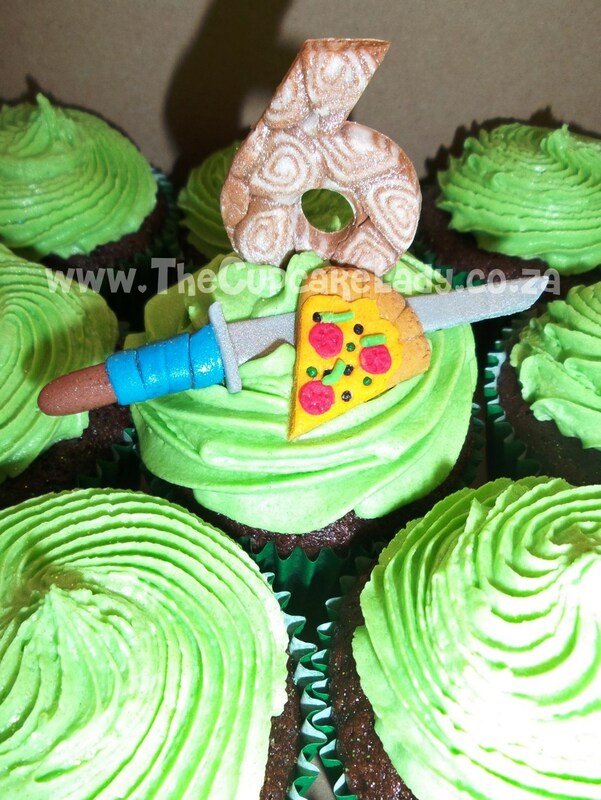 These chocolate cuppies with green vanilla butter icing (gluten, egg and dairy free) were for a Ninja Turtles birthday party, and they went to school, so one cupcake was decorated with a pizza slice, a sword and a “tortoiseshell” six. By Angel | October 23, 2014 - 8:00 am | October 23, 2014 My latest work! 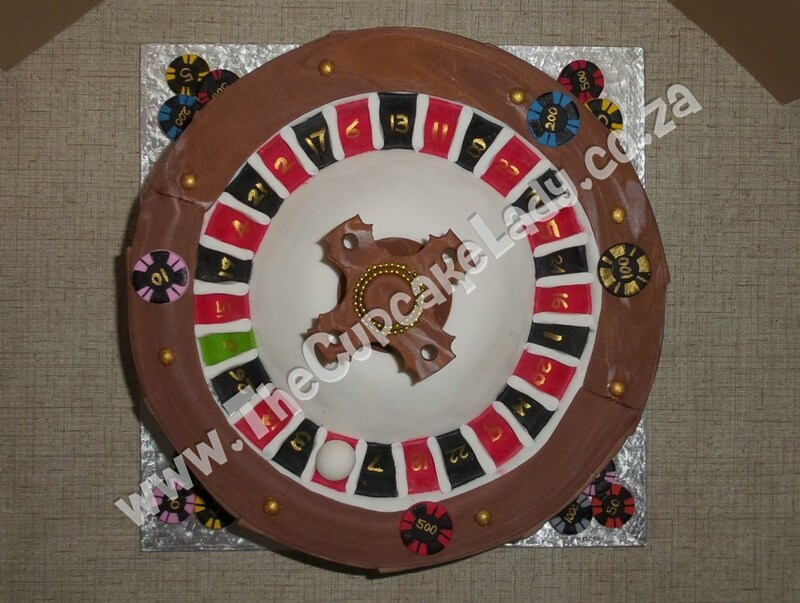 Comments Off on Roulette Anyone!? 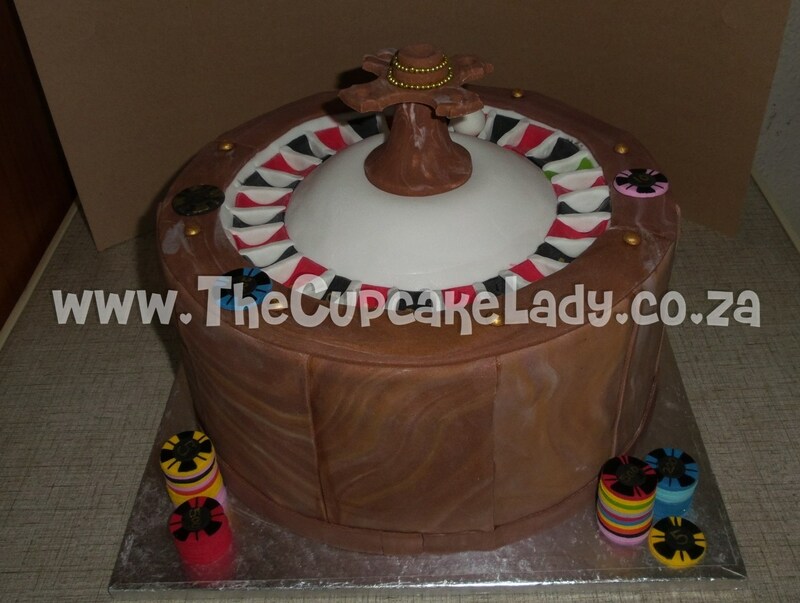 This is a 6 layer rainbow velvet cake filled with cream cheese icing and a raspberry butter icing, made for Thandi’s Vegas-themed birthday party! 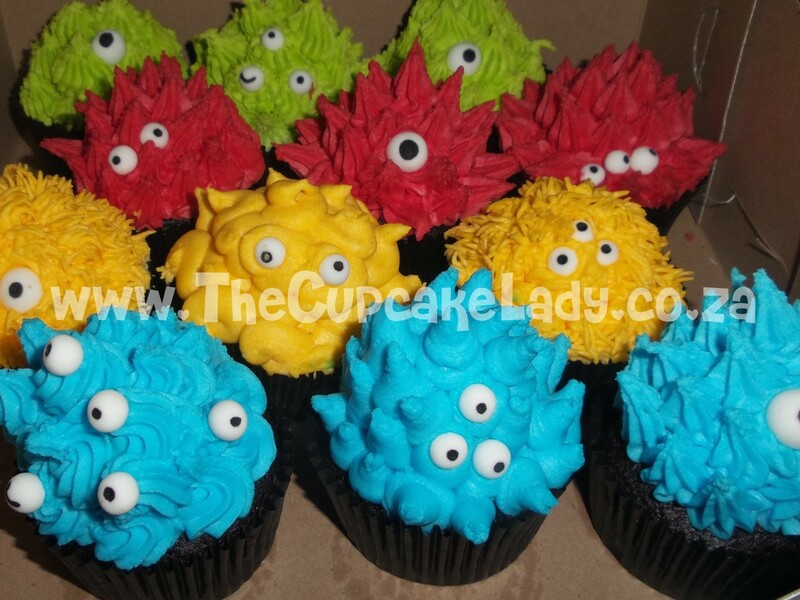 All edible and all handmade by me! 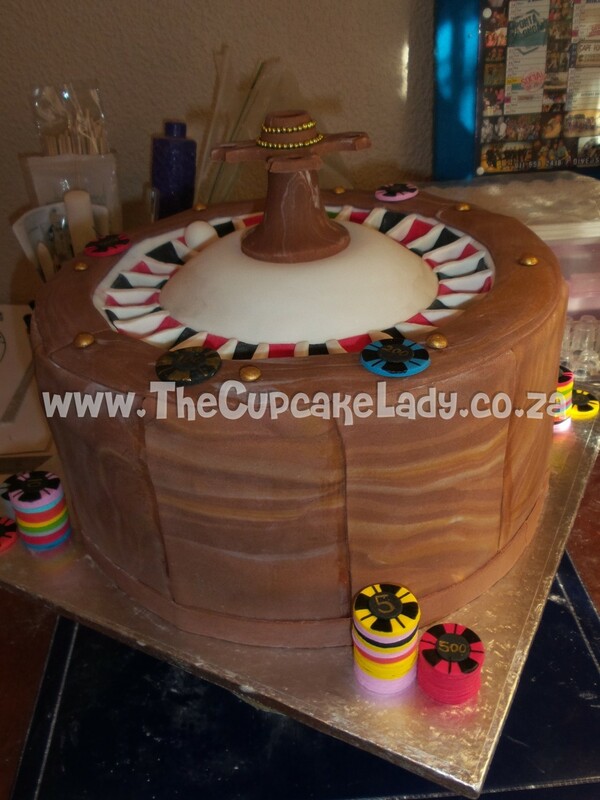 Its a 12″ cake so by the time it was finished it weighed a ton! 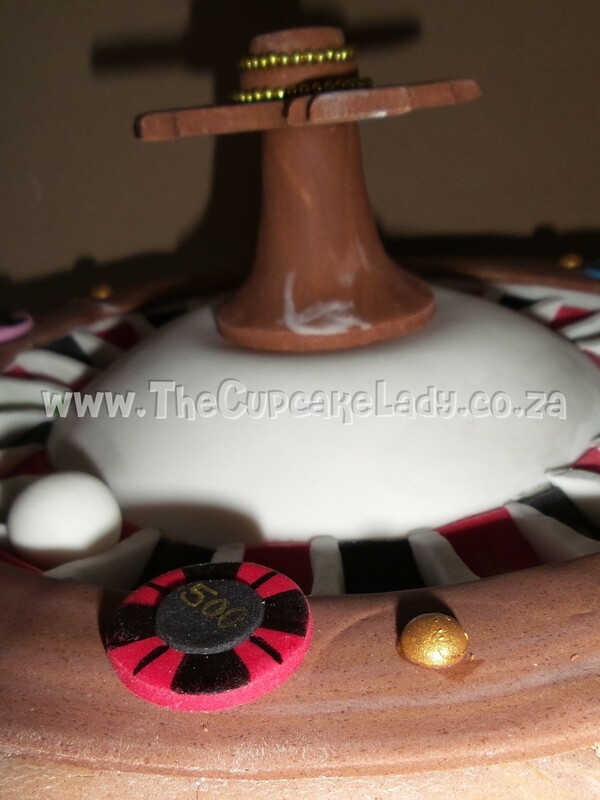 Thandi also ordered some Oreo cupcakes for her guests – a chocolate cupcake with an Oreo in the bottom, topped with my vanilla butter icing and covered in dark chocolate. 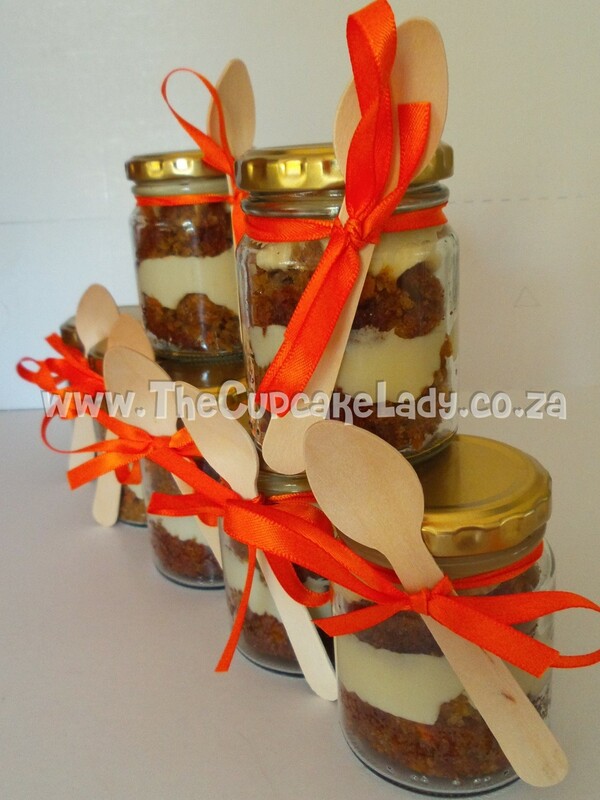 And she ordered vanilla cupcakes and carrot cupcakes in jars for her guests to take home with them.